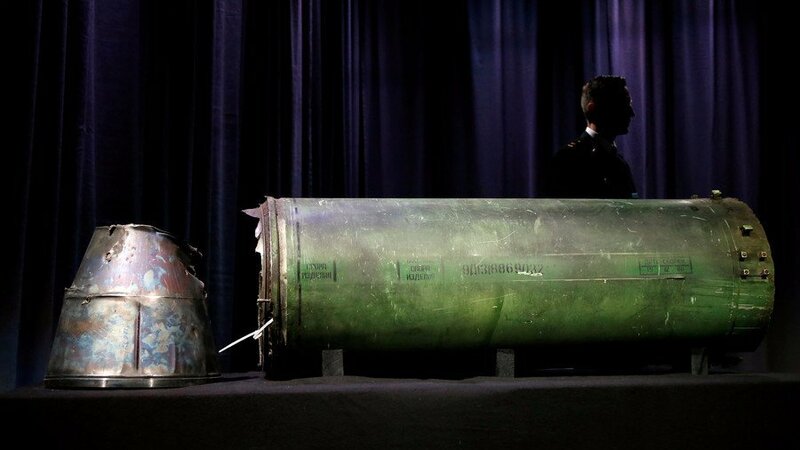 Russia’s Defense Ministry claimed on Monday that the missile that shot down flight MH17 in June 2014, killing 298 people on board, had been produced in 1986 and was owned by Ukrainian authorities. Russia said they were able to track down the Buk missile’s paper trail using two serial numbers found on fragments of the rocket. 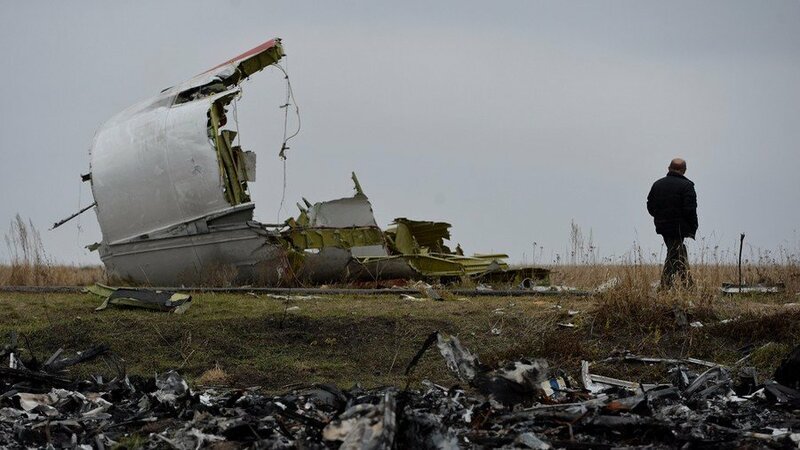 Flight MH17 travelling from Amsterdam to Kuala Lupur was downed near Donetsk, in eastern Ukraine, in June 2014.